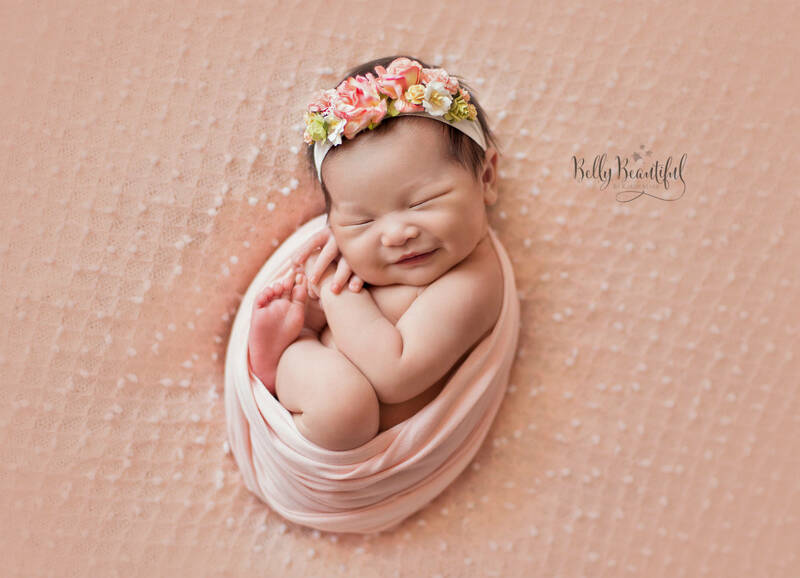 If you've got a newborn at home and want to take professional-looking photos yourself, there's a few things you can do to improve the quality of the images you take. From paying attention to lighting, considering what your baby is wearing, and choosing pleasing angles, these tips are as easy as they get, yet can have a huge impact on how your little one looks in the photo. 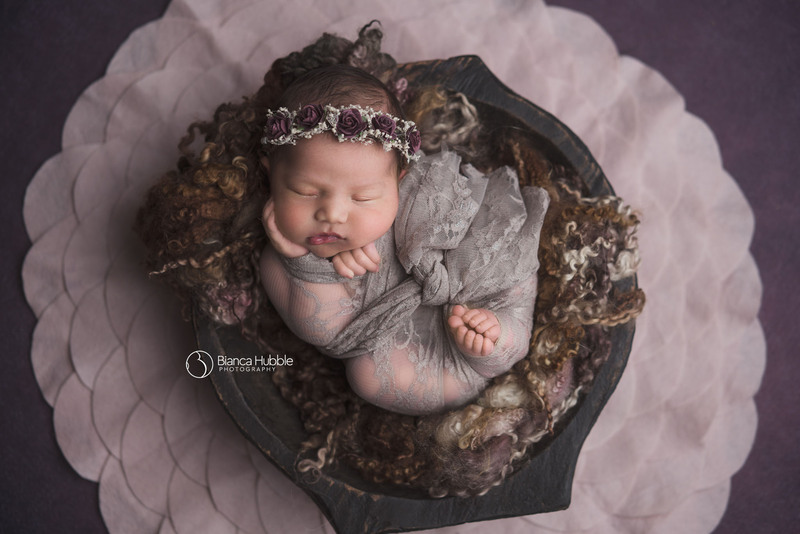 Have a look at these tips and see how much you can improve your photos of your new bundle of joy! Good light is one of the hallmarks of any photo. But amateur photographers usually don't have a full portrait studio lighting setup at their disposal. One of the simplest solutions is to place your baby near a window and utilize the natural light streaming through to light the portrait. This is especially effective if the light is diffused by a sheer curtain (or even a white sheet will do). This kind of light is soft and even with no shadowing, as seen in the image above. 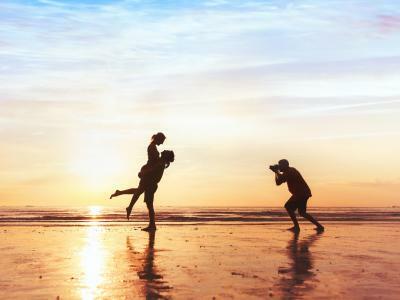 That means that your newborn will be the star of the photo without any distracting highlights or shadows! 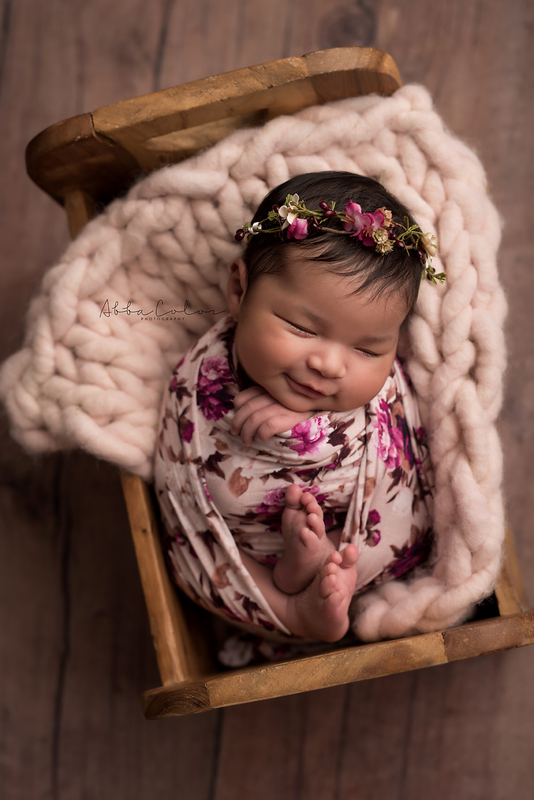 You only have a few months to document your child as a baby, so why not go all out and accessorize your newborn photos with gorgeous newborn clothing and accessories? By accessorize, I don't mean create a wonderland of baby stuff in the shot. Instead, I mean something like the image above. Notice how the basket in which the baby is laying helps frame her, bringing our eyes directly to her. There's tons of layers here as well that give this photo greater interest - the texture of the baby's wrap, the basket, and the rug underneath the basket, all of which gives the photo greater depth. You can also add a little something to your newborn photos by the way they're dressed. 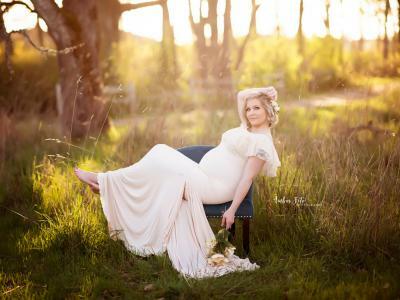 In the image above, the baby's wrap adds tons of vibrant colors that give the photo life and zest. 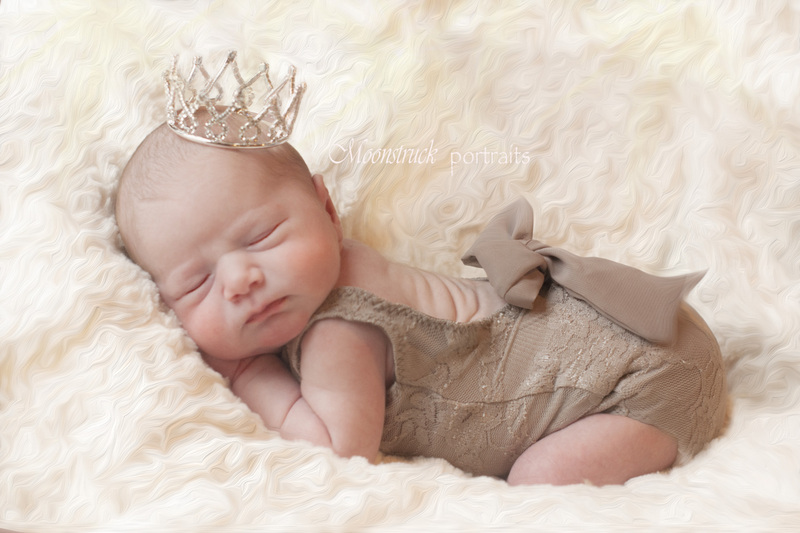 The crown atop her head does the same, giving an elegance to the shot that makes it more unique than your everyday snapshots of your baby. Notice as well how the rug extends from one edge of the frame to the other, giving the photo an incredible amount of texture to delight the eye. Ok, so obviously any angle of your sweet baby will be pleasing. It's the cutest baby ever, right?! That being said, if you experiment with the angles from which you take the photos, you open up more opportunities to highlight your baby in different ways. For example, in the image above, the low angle of the shot offers a perfect view of the baby's sweet face. 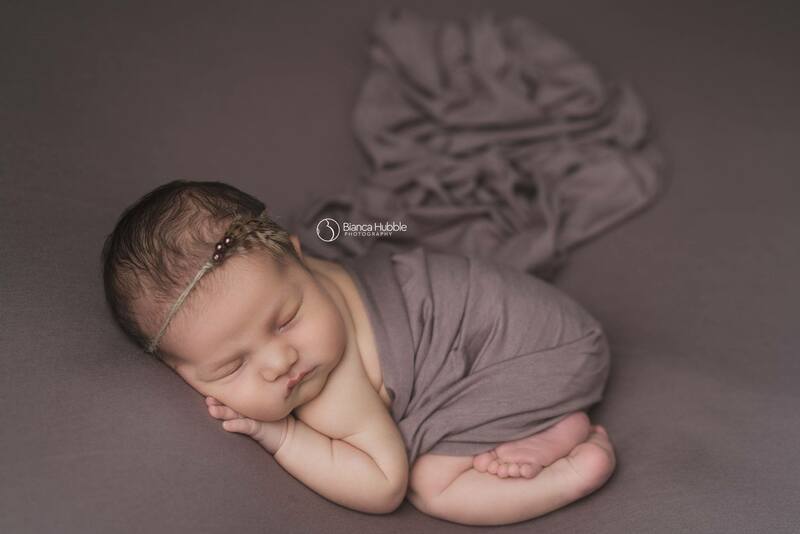 Additionally, it allowed the photographer to pose the baby in a way that shows how tiny and delicate it is by tucking his arms and legs underneath him. This image is simple in its composition and styling, making the shot all about the baby and nothing more. Though this shot is from a familiar view from directly above the baby, the photographer helped make it more special by adding in the wardrobe and accessories I noted earlier. The floral crown and wrap, for example, add a punch of color to the photo, while the texture of the blanket adds additional visual interest. But notice how these elements are "supporting cast members." In other words, though they make for a more interesting photo, the baby is still the focal point of the shot. When taking a photo of your baby from directly above, try framing the photo with the baby right in the middle of the frame, as was done in this case. That will help keep the baby front and center in the shot, even if you add in interesting colors, textures, and other elements to make the photo a little more visually interesting. The tips I've outlined above aren't groundbreaking or complicated by any stretch of the imagination. But, as you can see in the sample images, these tricks can have a profound impact on how the photos of your baby turn out. Great photography doesn't have to be hard to do - you just need to know where to begin and how to execute the shot! 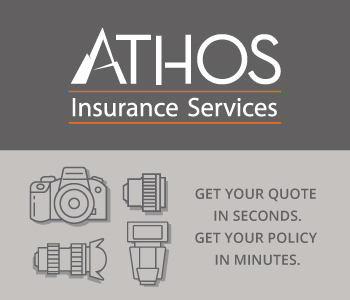 This is a company that photographers absolutely need to be in touch with. 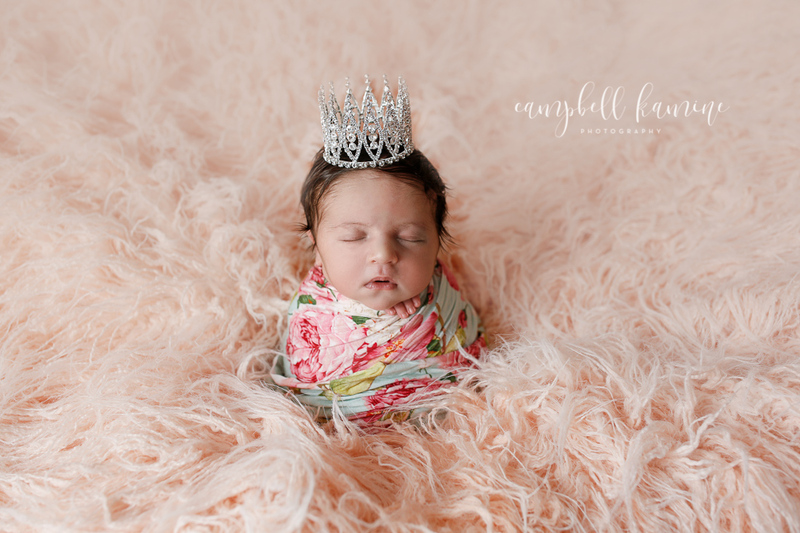 Their gowns, crowns, and other high-quality accessories (like those shown in the images above) are just what you need for maternity photos, photos of newborns, and mommy and me sessions. These accessories not only make your clients look and feel great, but they also add a depth of detail and interest to your photos that elevate the images to an entirely other level. What started out with just a few people manufacturing these eye-catching items is a growing business that provides accessories to photographers worldwide. Help your clients look and feel their best by partnering with Sew Trendy Accessories.